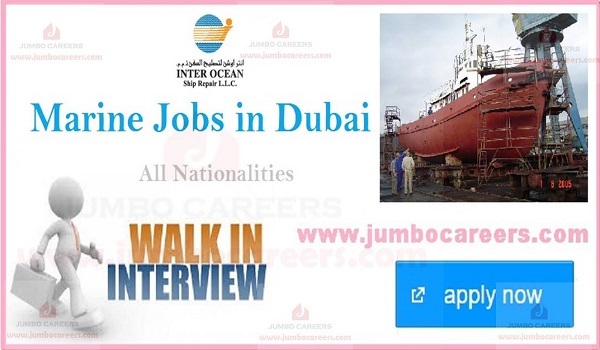 Inter Ocean Ship Repairs LLC Dubai conducting latest walk in interview for hiring Ship repairing technicians. Its a free recruitment by the company. Education : Qualified Graduate with Diploma Holders in Shipbuilding Engineering.